Calling All the Golfers Around the World! 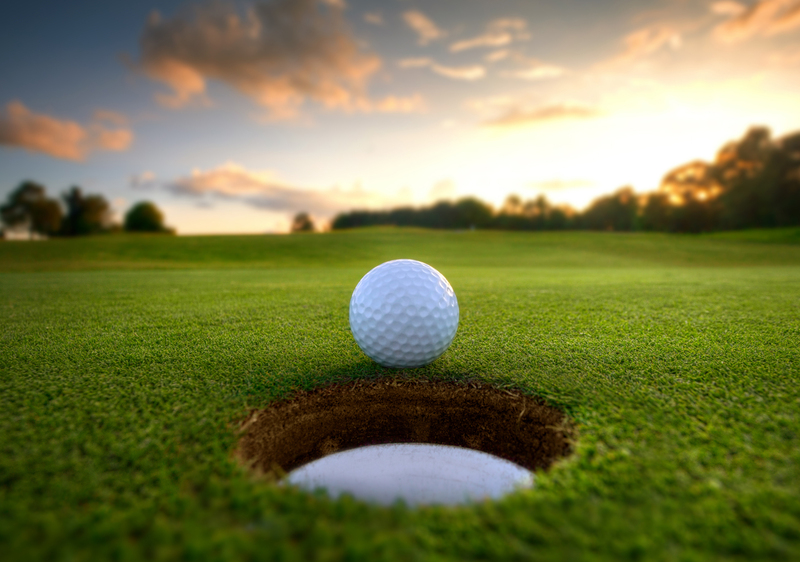 For you who is a golf enthusiast, you need to come to New Kuta Golf for a great golf experience in Bali! If you ask people around the world about which place they would love to come to Indonesia, the answer will always be Bali. Recognized as the Best Destination by TripAdvisor, the island has attracted tons of tourists to come. There are bunches of things to do on the island. If you prefer a tropical exotic holiday, the beaches in Bali are ready to make it true. However, just in case you do not prefer that kind of holiday, this one might be good for you. New Kuta Golf Club is the answer for the golf enthusiast and wishes to have a perfect golf experience in the island of Gods. Not everyone goes to Bali to enjoy its exotic beaches. Some of them would love to have premium experience in a fine Bali golf course. There are plenty of golf clubs spreading around the island of Bali. But one of the bests is only New Kuta Golf. Lies on the southern shore of Bali, Pecatu, the club guarantees you an extra magnificent view of Dreamland Beach. Imagine that you could hit the ball with an exotic beach as your backdrop. Such a breathtaking view to feast your visual. 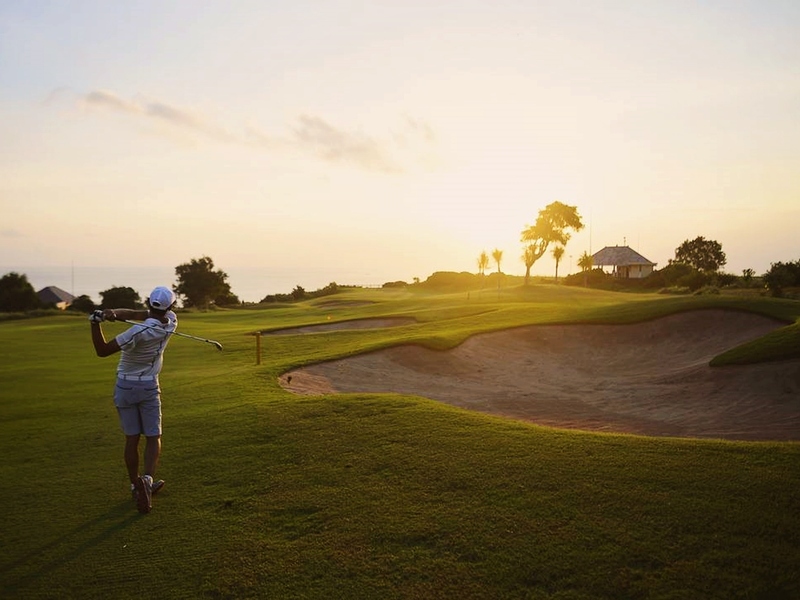 Crowned as the Best New International Course by Links Magazine in 2008, and the 10th Best Course in Indonesia by Golf Digest in 2009, the New Kuta Golf surely offers you excellent service. 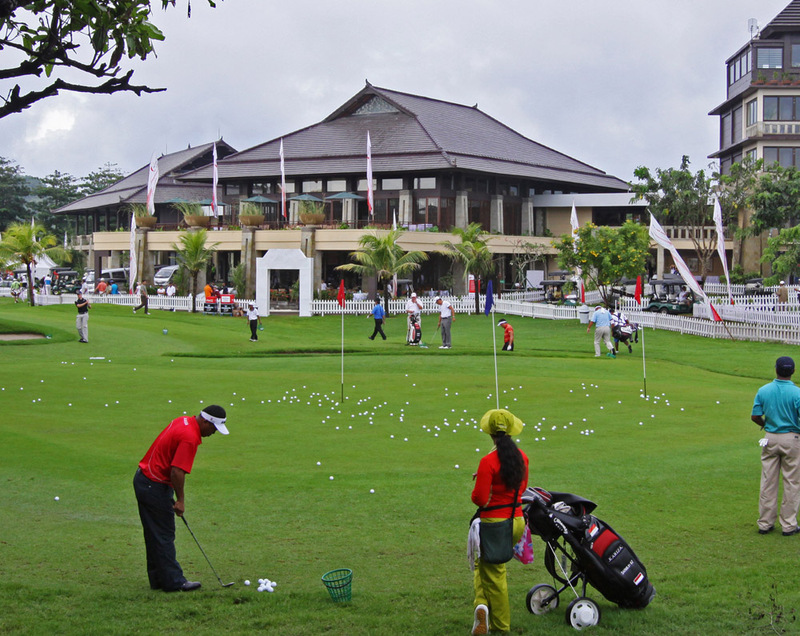 Moreover, the club also was a host of Asian Tour Indonesian Open in 2009. New Kuta Golf offers five sets of tees and various distances plays. No matter if you are a beginner or low handicappers, you definitely will enjoy your golfing time here right from you first tee-off. An insider tip for you if you want a maximum experience to enjoy your golf game. The best time to do your tee-off is at 2 PM. At that time, you will get a chance to catch the golden sunset. Psst… the hypnotizing view perhaps will make you forget about the game. So, please do not lose your focus to finish off your game! Book on Wandernesia.com to Get Bunch of Benefits! As one the trustworthy tour platform, Wandernesia has successfully made a dream tour comes true to many international travelers. 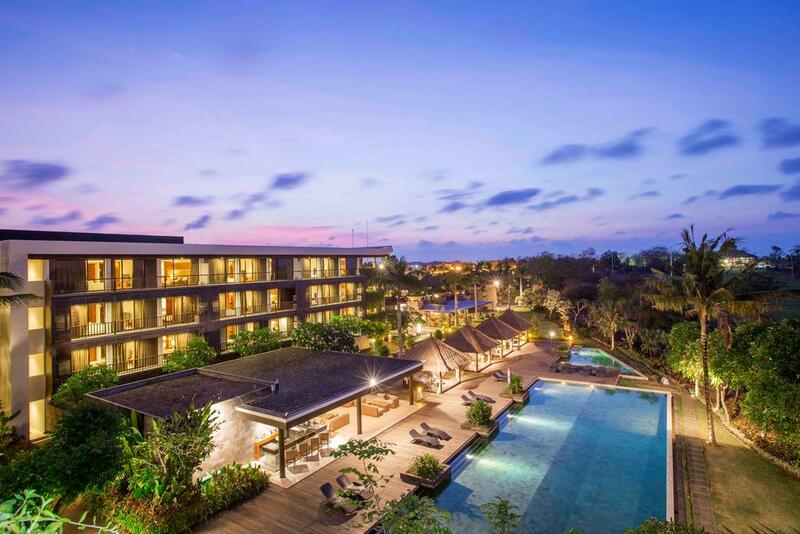 Ensure to book a game at New Kuta Golf only on Wandernesia. With the help of our professional tour experts, you can reach us via WhatsApp, email, or phone and do the online consultation to arrange your best plan of a holiday. 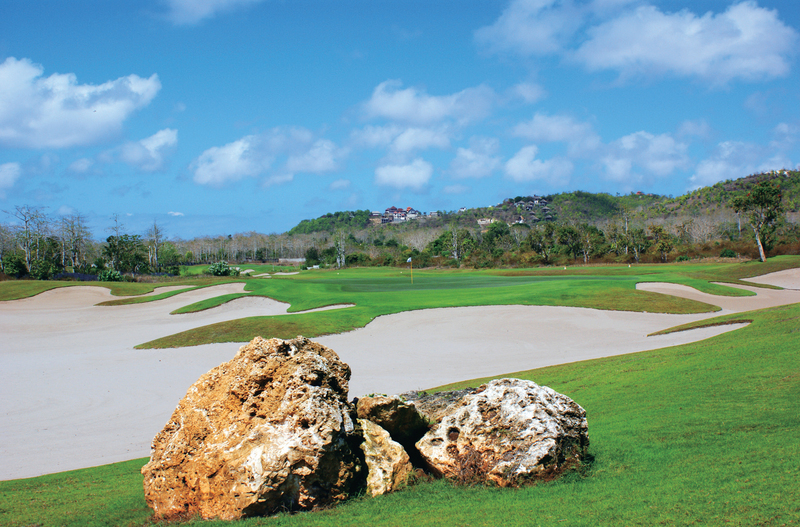 Moreover, our available packages of the New Kuta Gold also guarantees you to enjoy the ultimate fun of golf. For each package you book, you will get extra benefits for sure. 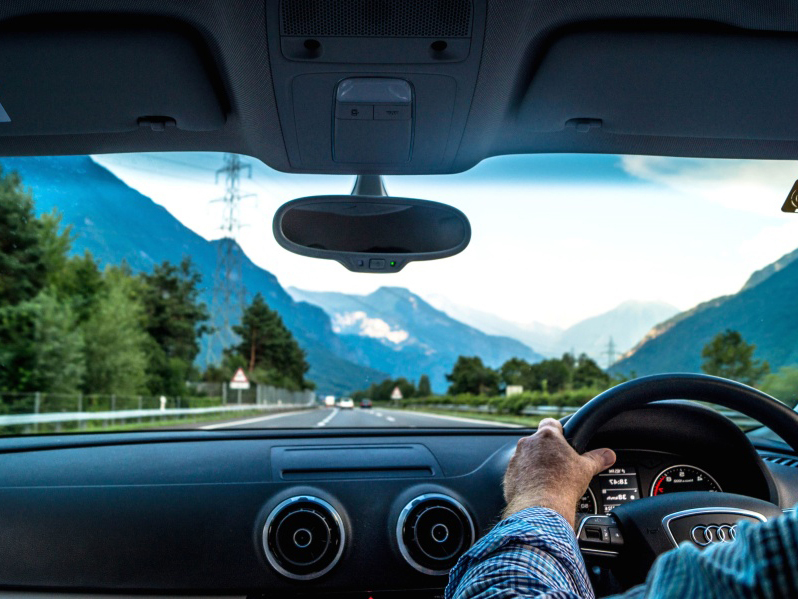 The most convenient and easiest way to reach New Kuta Golf: rent a private car. Click here to book one! If you are bored with the crowded beaches like Sanur, Kuta, Tanah Lot, or Jimbaran, you might need to find the new one. A hidden paradise beach is an answer. One of the hidden beaches is Dreamland Beach. The limestone landscape, white sand, crystal blue water as the main highlights of the beach have stolen many visitors’ hearts. You can do sunbathing, swimming, or taking lots of stunning photos there. Just like Dreamland Beach, the Balangan Beach offers the same breathtaking landscape for your visual feast. The locals simply name the beach with Pantai Balangan. The beach also popular among the wave riders. Numerous surfers come to this beach just to try to ride the great wave.